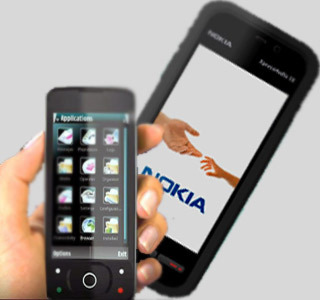 Is your Nokia 5800, 5530, C6, N97, S60v5, Iphone, tablets and other touchscreen screen devices stops working? There's reason why your touch function stop or not working properly. I'm listing here some tips to avoid getting that kind of problem and help you see why it your phone starts to malfunction. You may also try Hard Reset Nokia 5800 5530 X6 Codes and Steps in troubleshooting your phone problems. 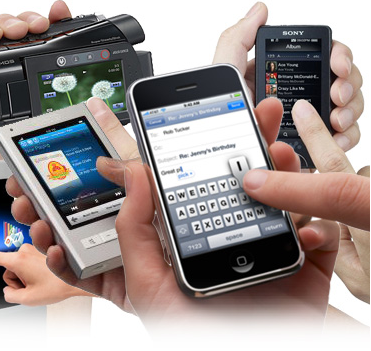 Check out this tips to help you figure out why your Nokia touchscreen phone not working. Avoid this instances below to help your phone last long. Never put your phone in your pants (tight jeans) pocket or on the back pocket of pants, this can cause to loosen the screws and touchscreen contact. Use jelly case if applicable to your phone unit, as it will help your phone from damage in fall or drop cases. Test your phone touch functionality for one week since the day you bought the unit. In this case you will know the unit quality and durability. Avoid dust, oil, sweat and water, use your phone with clean fingers as touchscreen panel are very sensitive. Avoid your phone from direct exposure to heat. Make sure to turn off your phone when you are cleaning your phone screen. Avoid applying excessive pressure on your touch phone screen, this can cause damage. Just remember the above tips when your handling a touchscreen phone. You may also read this post on how to Hard Reset Nokia 5800 5530 X6 Codes and Steps.